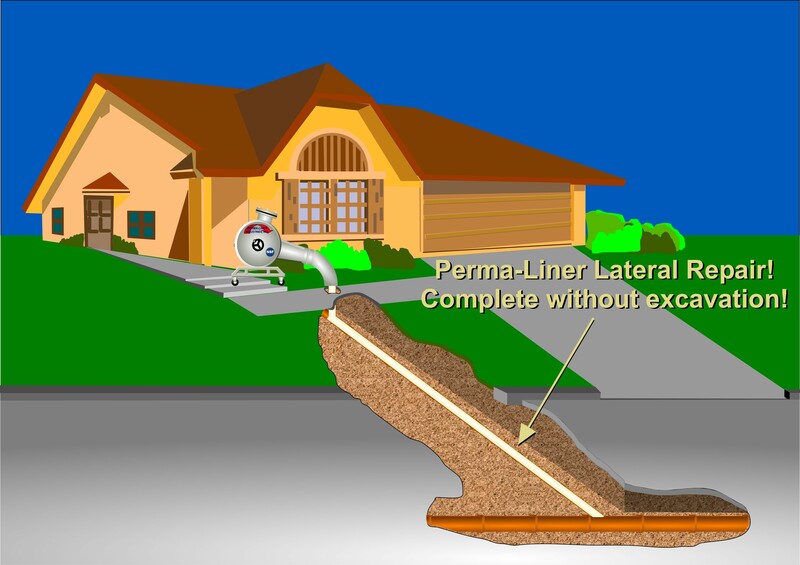 Trenchless Pipe Repair - Clear Pipe, Inc.
Cured-in-place pipe lining is a trenchless no-dig technology that allows the pre-existing pipe to be renewed by inserting a new seamless pipe inside the old one. The renewed pipe works as good as new if not better. All this without digging out the old pipe!